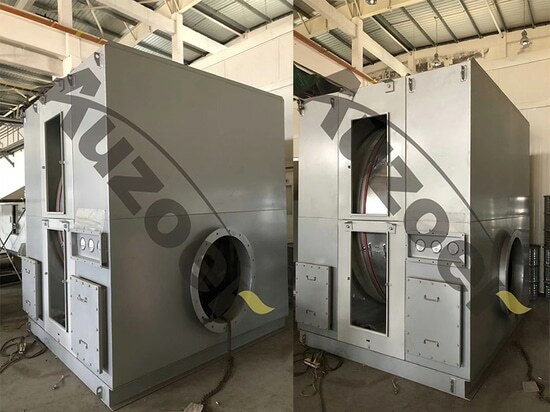 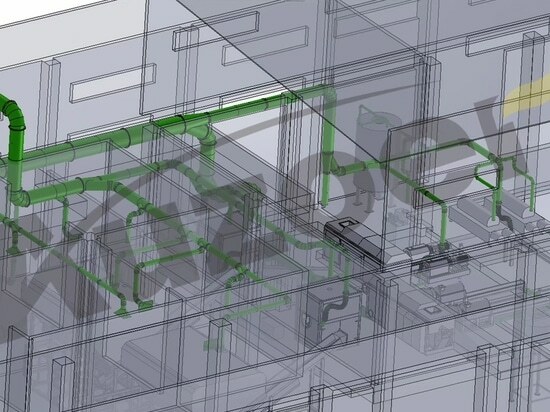 News & Trends> Product Trends > Industrial machines and equipment > AUZOER ENVIRONMENTAL PROTECTION EQUIP > Recently, our filter cartridges for AVIC have been installed and put into use. 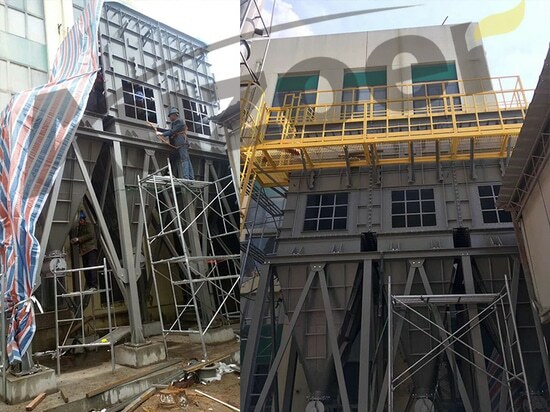 Recently, our filter cartridges for AVIC have been installed and put into use. 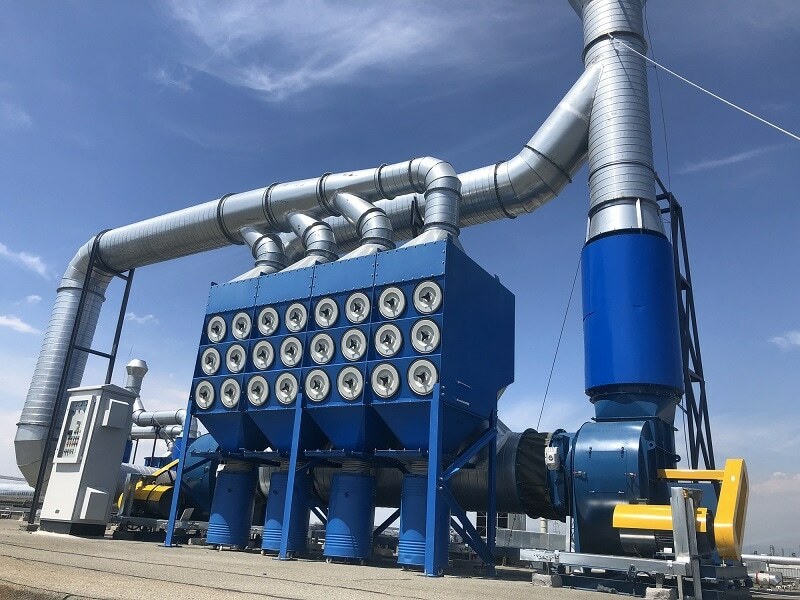 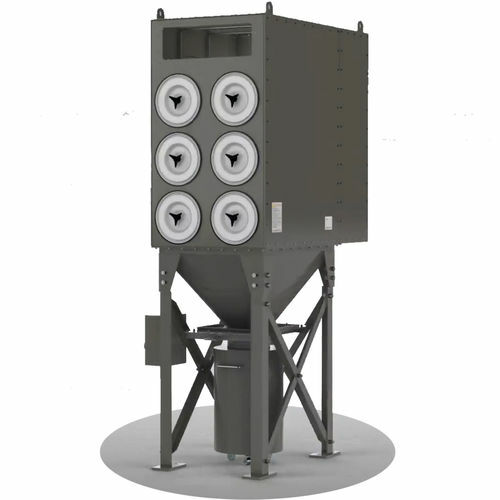 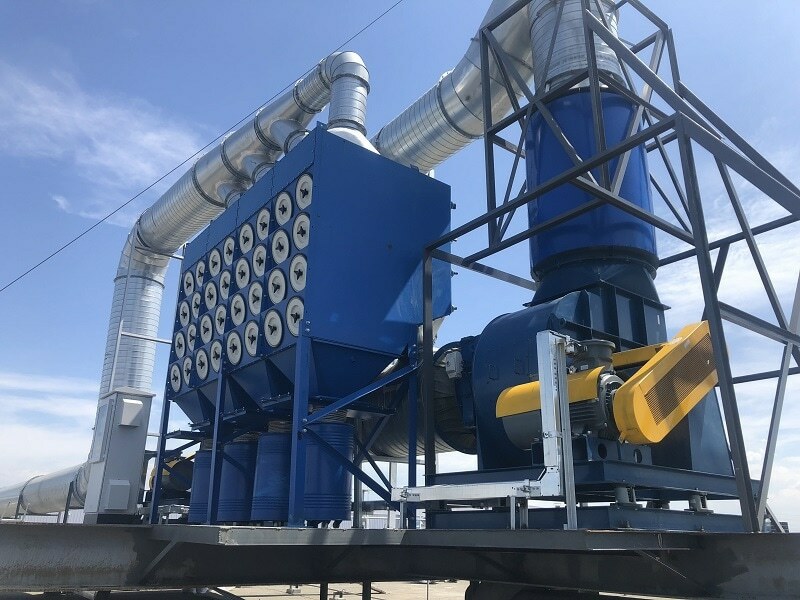 This CDC cartridge dust collector will serve the processing and production sites of lithium batteries.Design air volume is 30,000 cubic meters per hour. 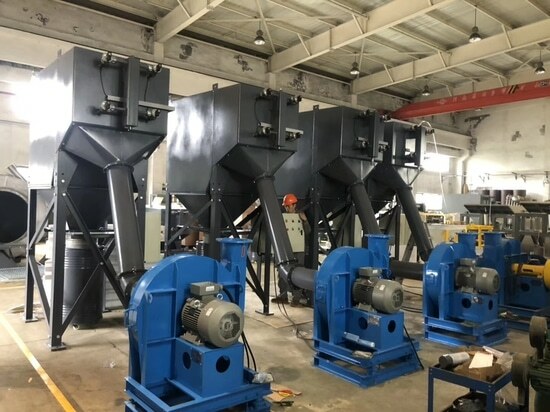 The four filter cartridge dust collectors that have been installed are finally tested before shipment.